A summer kids’ event called Maker Fun Factory VBS will be hosted at Weston United Methodist Church from July 17th to July 21st. 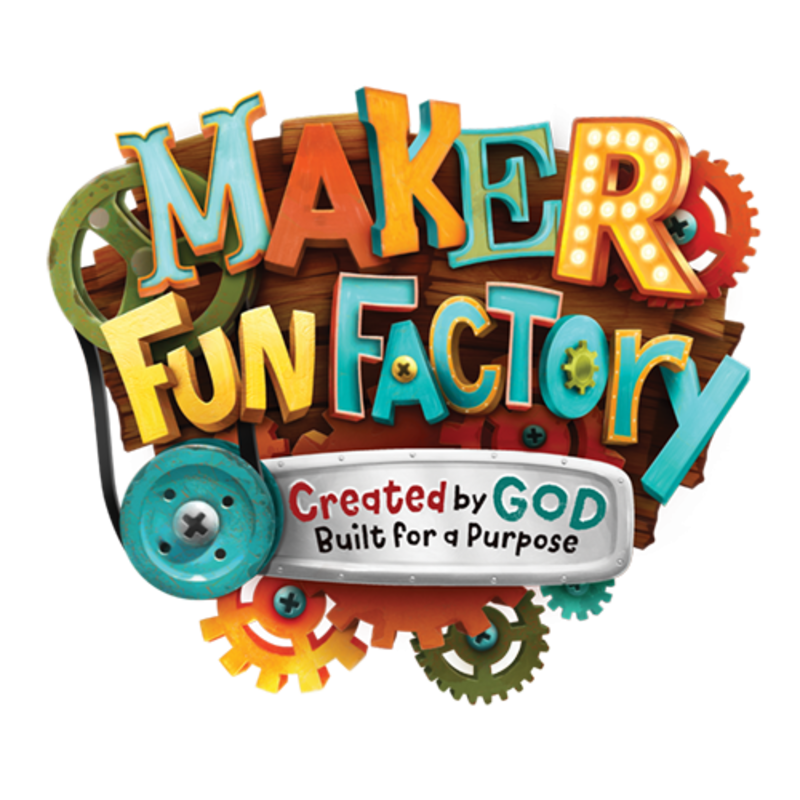 At Maker Fun Factory, kids discover that God made them—and for a purpose! Kids participate in memorable Bible-learning activities, sing catchy songs, play teamwork-building games, make and devour yummy treats, experience one-of-a- kind Bible adventures, collect Bible Memory Buddies to remind them of God’s love, and test out Sciency-Fun Gizmos they’ll take home and play with all summer long. Plus, kids will learn to look for evidence of God all around them through something called God Sightings. Each day concludes with the Funshop Finale that gets everyone involved in living what they’ve learned. Family members and friends are encouraged to join in daily for this special time at 8pm. 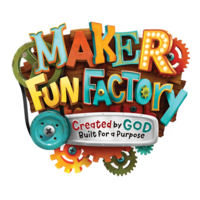 Maker Fun Factory is for kids from Kindergarten to 5th Grade and will start with an optional light meal at 5pm with the VBS sessions from 5:30pm to 8:30pm each day. For more information, call 816-640-2900.